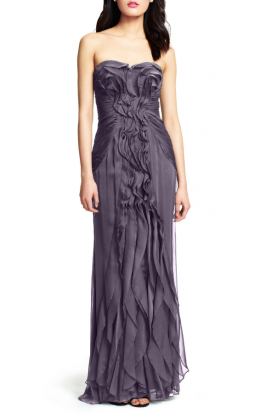 Nina Canacci mixes glamour and feminine beauty with this evening gown. 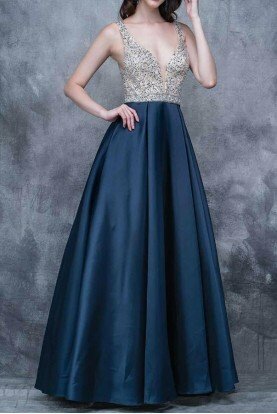 Strapless, this dress has a pronounced sweetheart shape and fitted bodice. 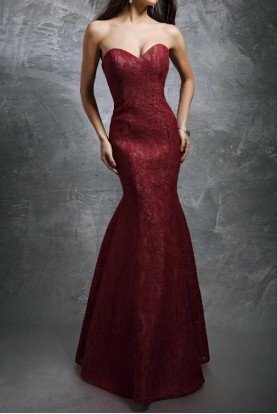 Lace overlay covers the dress for an interesting take on the delicate fabric. 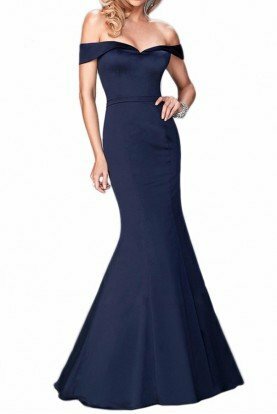 The skirt has a gentle mermaid silhouette and full length hem. Dress Length: Approx. 64 inches from top to front bottom. 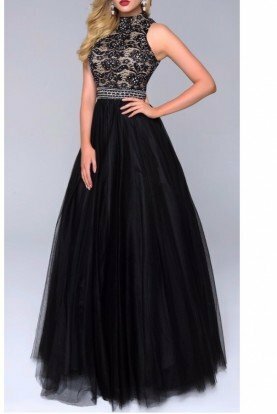 Black Tie Event, Classy & Sophisticated, Long Dresses, Prom.